Those in North American can download the game here when or if it goes live in the region. Codes are limited so they may run out soon. Customers will need to add the code Omikron at check out or they will be charged. A Steam code will be sent following the transaction. 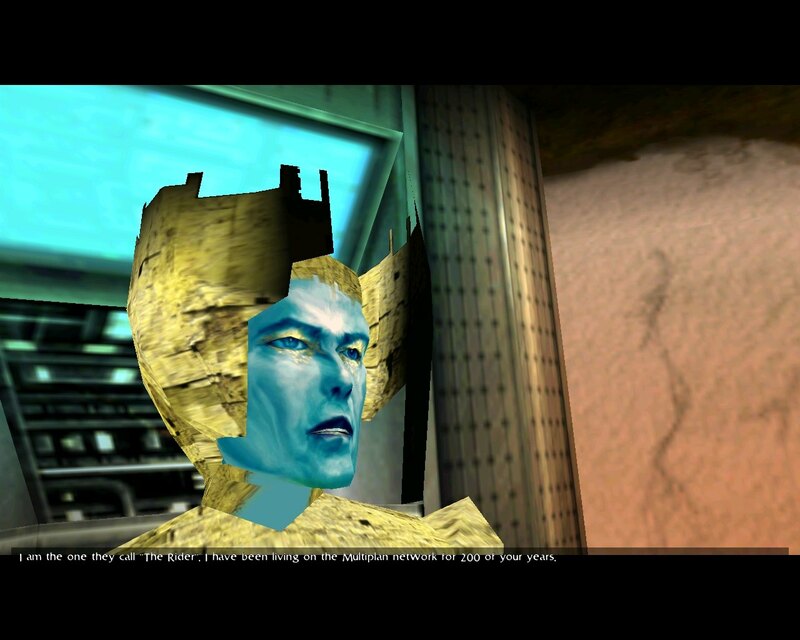 The adventure game developed by Quantic Dream and published by Eidos Interactive was released for PC back in 1999 and on SEGA Dreamcast the following year. Due to the commercial failure of the Dreamcast version, development of the PlayStation and PlayStation 2 versions was cancelled. The Nomad Soul is set in a futuristic city known as Omikron, and tasks players with investigating a rash of serial killings Omikrom police officers where trying to solve. Bowie makes two cameo appearances in the game as two different characters and provided creative input on the design and storyline for the title. His wife Iman was also featured in a cameo role. Tracks written for the game were included, and these ended up being rewritten and released on his Hours album. David Bowie passed away January 10 at the age of 69 after having been diagnosed 18 months earlier with liver cancer. His death followed that of Motorhead frontman Lemmy, born Ian Fraser Kilmister, who passed away on December 28, two days after being diagnosed with a terminal form of cancer in his brain and his neck. Just yesterday, news broke of actor Alan Rickman’s death from cancer. He was reportedly diagnosed with pancreatic cancer in August 2015 after suffering a “slight stroke,” according to Showbiz 411 sources. An official comment from his agent or family hasn’t been provided to the press. So, within 18 days, we have lost three icons of music, stage and screen. Each of which contributed to video games as well. How very, very sad.